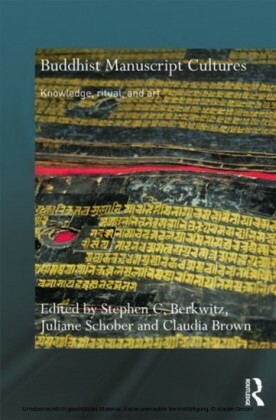 This book is the result of collaboration between scholars of medieval philosophy, science, literature and art. 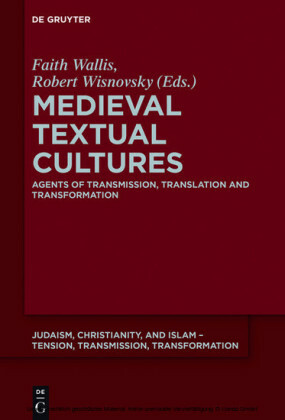 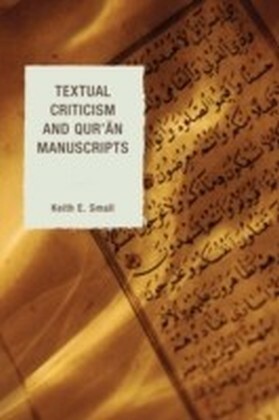 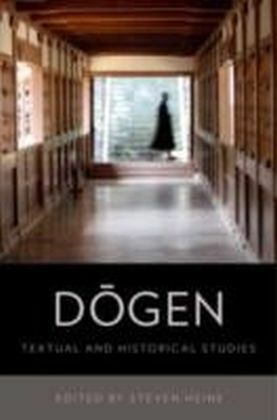 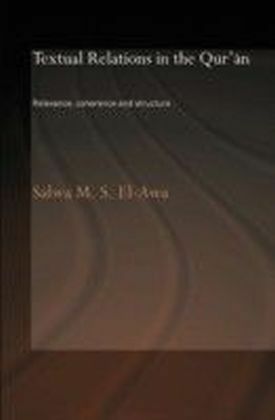 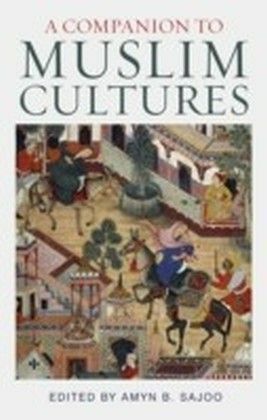 Despite their diverse disciplinary backgrounds, the contributors are committed to the hypothesis that medieval European, Jewish and Islamic textual culture can best be understood as a product of the dynamic processes of transmitting, translating and transforming the legacy of the ancient civilizations of Greece, Rome and the Near East. Faith Wallis and Robert Wisnovsky , McGill University, Montreal, Canada.